Microsoft-owned Nokia has unveiled a new Android smartphone as it aims to make Google users reliant on Microsoft’s services. 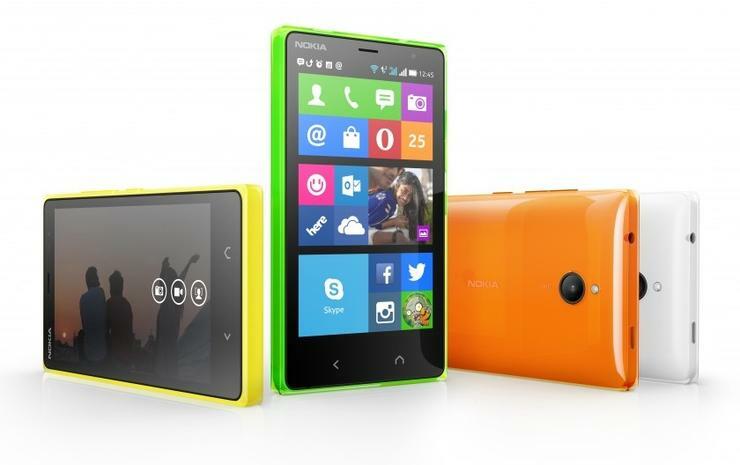 Overnight Nokia announced a 4.3in dual-SIM smartphone called the X2. Although the smartphone runs the rivaling Android operating system, it is void of Google services. Instead of Google’s Drive, Gmail and Maps, Nokia X2 owners will be prompted to use Microsoft’s OneDrive, Outlook.com and Here maps. The X2 will introduce Nokia’s smartphone range and targets developing markets. The smartphone's 4.3in screen has a low 480x800 resolution. Subsequently image quality will be less than spectacular with a density of 217 pixels-per-inch. Photos snapped by the rear camera are 5 megapixels in resolution, while the inclusion of a front camera makes it possible to hold Skype calls — yet another Microsoft company — at 640x480 resolution. Nokia has launched the X2 in some markets already for 99 euros (AU$179). Good Gear Guide has asked Nokia’s representatives if the company plans on launching the smartphone locally. This article will be updated with their response.